Good Hands Manufacturing (GHM) is a fast growing company that specializes in automotive parts and die making. 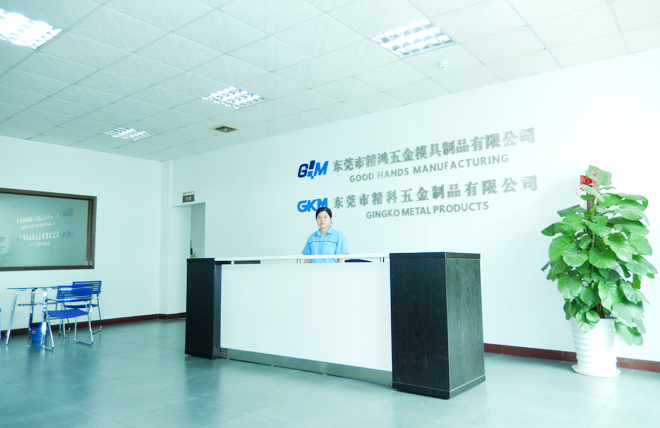 Founded in 1998, GHM now has 150 employees, with plant area of 9000 square meters. 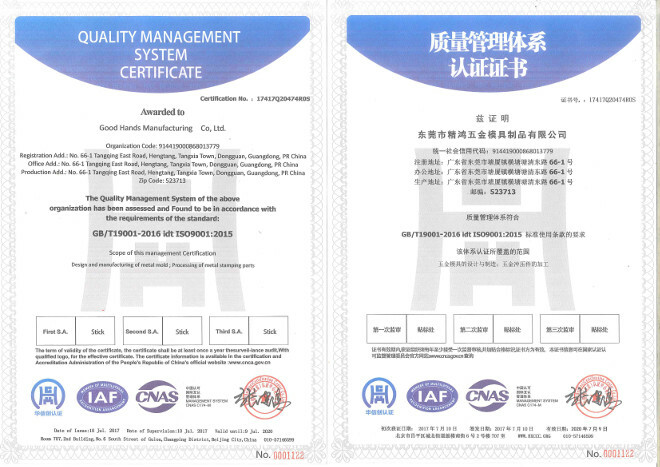 With more than 15 years of die making experience, we can provide our customers high quality products. We pay great attention to team work. We also encourage technology innovations. Our designers and workers have many years of experience in this field. They are familiar with North America, European, and Japanese Standards. 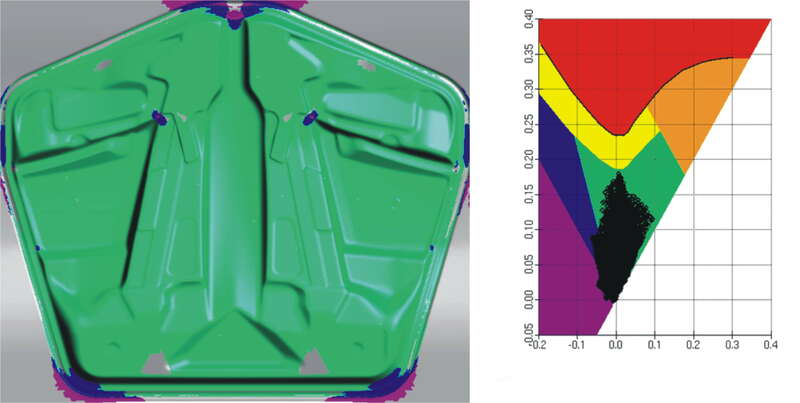 In addition, we have experience to handle high strength materials reaching up to 980MPa.